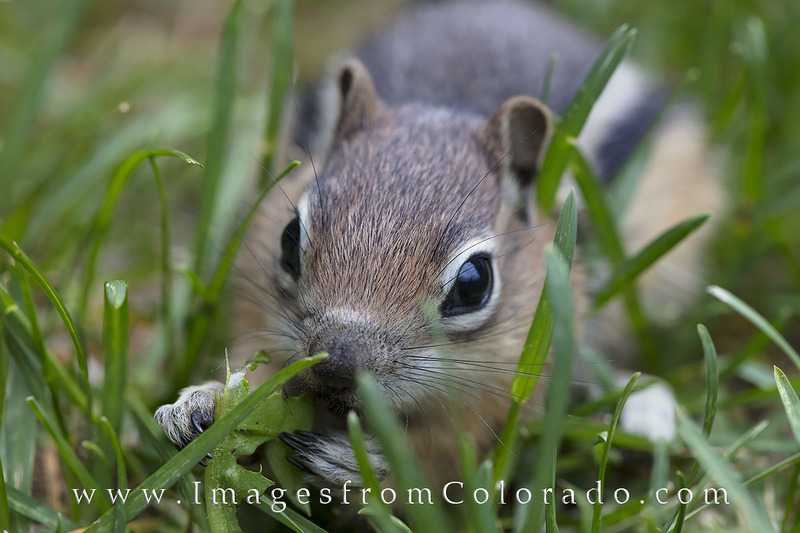 Around our place in Winter Park, Colorado, we found baby pika (or are they chipmunks?) this past summer. The young furry critters were not scared of humans at all, and they were willing to pose as I had my macro lense quite close to their little whiskers. Photo © copyright by Rob Greebon.